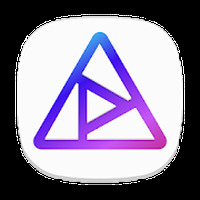 "Record, edit, and share cool action videos"
App description: An easy-to-use, high-quality video editor with numerous editing options. Functions: Add various kinds of effects to your videos including slow motion, titles, music, and more. Activities: Use videos you already have or use the app to capture new video clips. Share your clips on social media. Installation requirements: A minimum of 35M of free memory space and Android 4.3 or higher. Option to save your videos in the SD memory. You can use photographs to create videos. 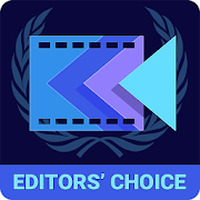 Do you like ActionDirector Video Editor?